Ben in North Carolina wrote back after trying the hot chocolate recipe. Now, he wants some snow ice cream to go with his hot chocolate. I can't blame him. What a great combination! Absolutely Delicious! Made the recipe with the truffles. It is like dessert in a cup. Used mostly sugar free ingredients. Thank you, Aunt Sally. 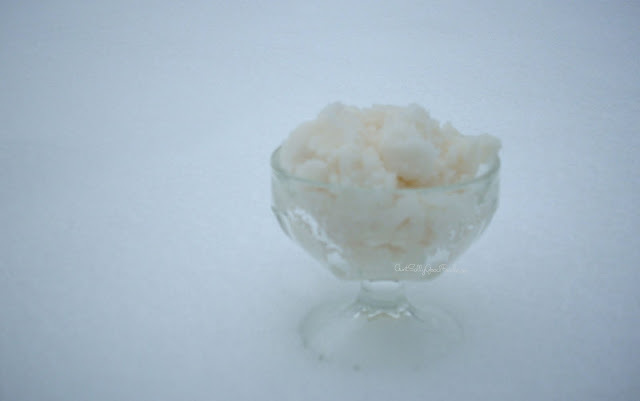 In the near future since Wilmington has between 4-6 inches of snow; how about a recipe for snow cream! Thank you for your kind compliment! I only wish I could see Wilmington in the snow. It's such a beautiful place. A snow ice cream recipe is merely a suggestion. The exact amounts depend upon taste and the density of the snow. 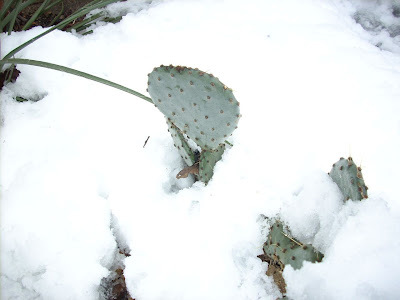 The one constant is the snow must be freshly fallen and clean. This is the basic recipe. Adjust to your tastes. Low calorie sweetener may be substituted for the sugar. Adjust sweetener amounts according to package instructions. In another bowl, stir together the milk, sugar and vanilla. Gently pour over the snow and stir to combine. Taste and adjust ingredients to your liking. Serve immediately. Follow the above recipe, but change the ingredients to one of the variations listed below.